This project is co-funded by the European Union within the CIP Eco-Innovation initiative of the Competitiveness and Innovation Framework Programme, CIP. 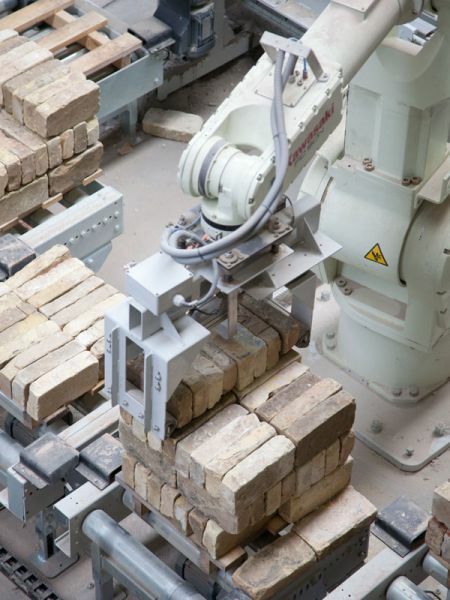 The REBRICK project aims for a more resourceful handling of demolition waste through automated cleaning of clay bricks. Since the burning of new bricks is very energy and resource intensive, the reuse of bricks saves the environment 0,5 kilo CO2 per brick. Resource efficiency is high on the European agenda; we must handle our resources in a smart way to make them last as long as possible. Simultaneously, we are facing considerable climate changes. A way to efficiently handle resources within building and demolition waste, and thereby reducing environmental impact, is to prolong the life cycle of clay bricks by cleaning the bricks and reusing them. 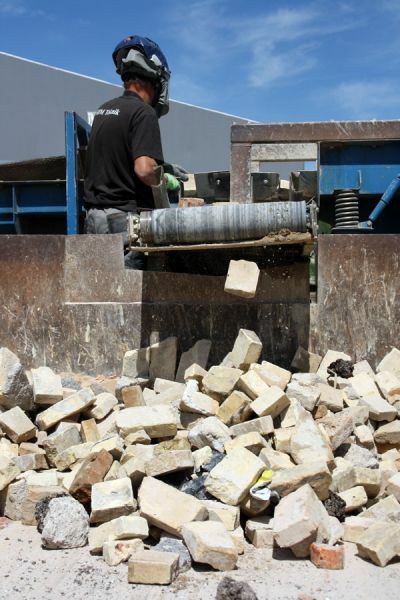 Over the past eight years the Danish SME, Gamle Mursten, has developed and demonstrated a technology, which exploits the huge recycling potential of used bricks. This happens through automated sorting of demolition wastes. Old bricks are separated and cleaned using vibrational rasping. Each reused brick saves 0,5 kilo of CO2-emissions compared to building with new bricks. The REBRICK project aims to create the first market uptake of a technology that enables a change of paradigm within demolition waste handling and recycling in Europe. Currently, building and demolition waste including cement, mortar and bricks is either landfilled or crushed and recycled. This happens despite the fact that bricks can easily last for several centuries. 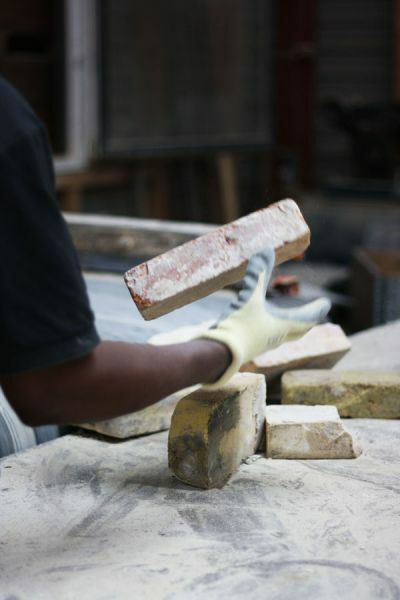 The production of new bricks is very energy and resource intensive, and therefore, the ability to reuse bricks will have a major environmental impact through reduced CO2-emissions and reduction of waste. Through a full scale demonstration unit in the greater Copenhagen area, the REBRICK project will develop and demonstrate the technical ability to produce reusable bricks within market specifications. The REBRICK project will focus on developing and modifying the technology to achieve a commercial scale production. The production can then be customized to different regional requirements within Europe with differences in labour costs, brick weight and mortar types. At the same time, REBRICK aims to ensure a quick European market replication. This will happen through the development of a comprehensive marketing strategy and the establishment of sale channels. Dissemination of the project results will make the use of reused bricks in Europe an obvious choice.